Belvedere Designs: FREE printable gift tags! Yes! It's the most wonderful time of the year! 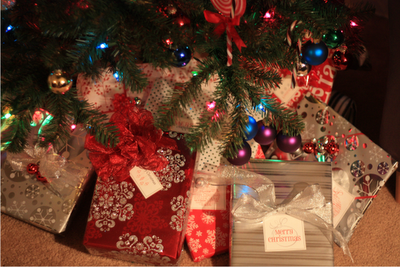 You've got the gifts and we've got your FREE printable gift tags! The clever Belvedere Designs team has taken the fabulous seasonal Wall Quotes and minimized them into gift tags for you to use this Christmas! Most times during the holidays we have thought of every thing, the paper, the tape, and heck even the batteries, but there is still that one thing that is forgotten. For many that one thing is gift tags! 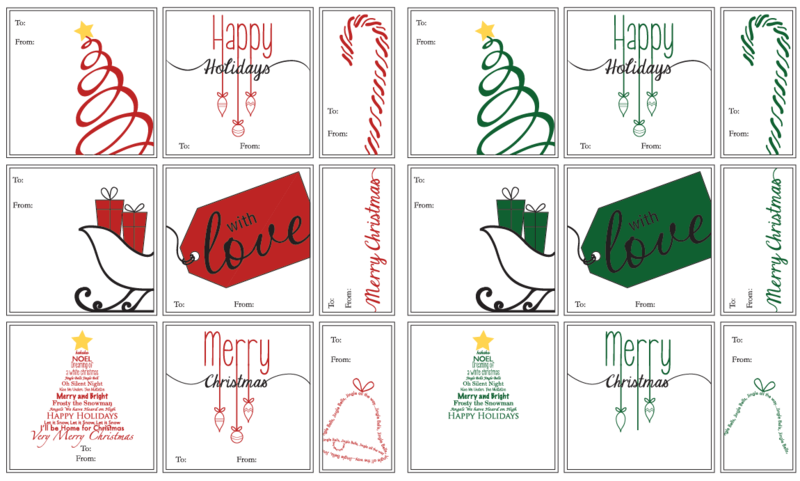 Please enjoy these totally free gift tags, oh and we've even included different color scheme options! To print your own gift cards, download the gift tags, cut 'em out and get to wrappin'! ** Ahem. These designs are copyright protected so you can't resell them, but of course you're welcome to them in dozens to your heart's content for your own personal use. Enjoy! Have yourself a very Merry Christmas from all of us at Belvedere Designs and WallQuotes.com.